Samsung Galaxy S7, the most-awaited flagship phone of the year, is finally here and available online on Flipkart. Check out its uber-cool features... and wipe off that drool! 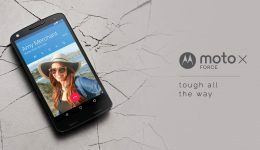 Still looking for a reason to buy the Moto X Force, the newest toughie from the Moto stable? Here are seven! 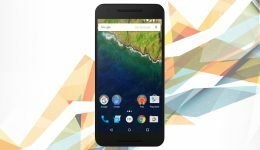 There’s a lot to look forward to with the Google Nexus 6P. We compile the best reviews online to see what the hype's about.